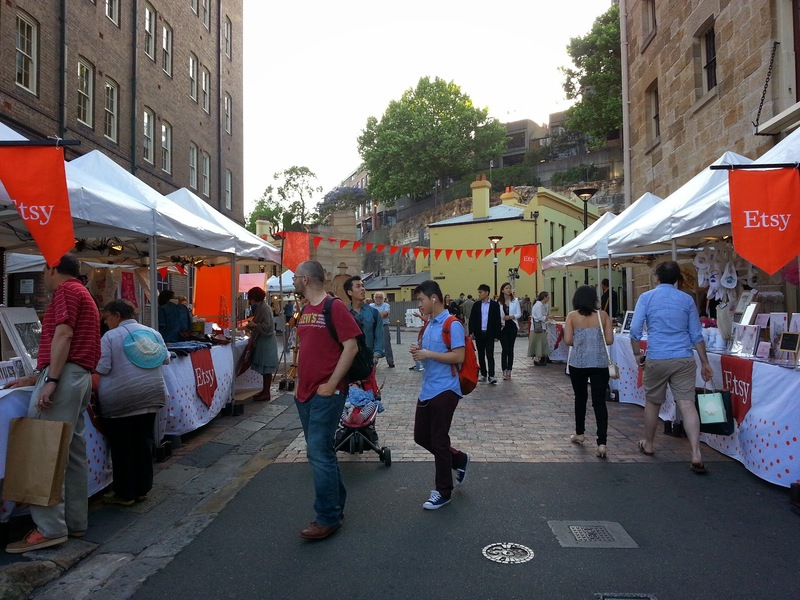 So I thought I would do a little write up on the opening night at The Village Bizarre night markets in the Rocks. 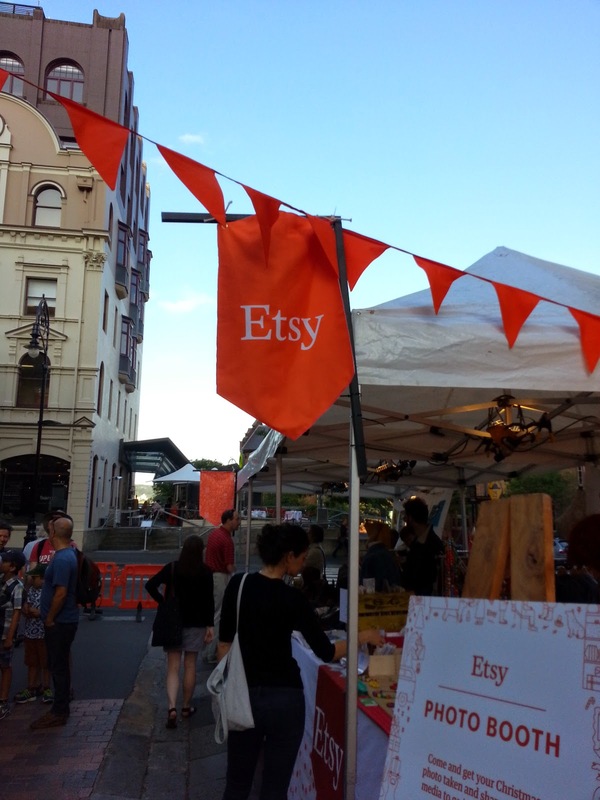 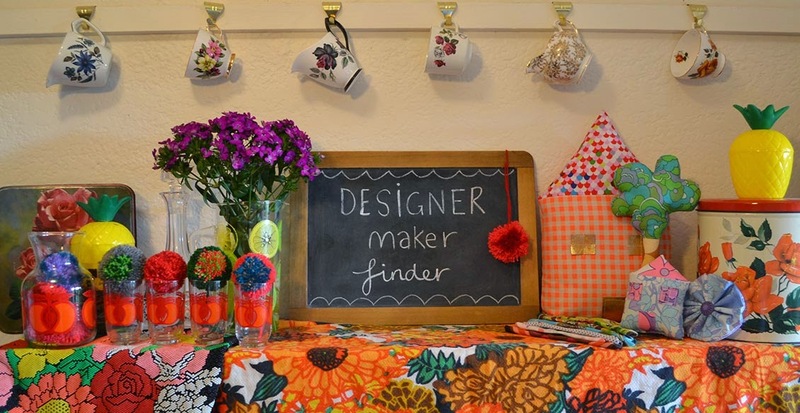 It was the first in our 7 week Etsy pop up markets and it was a huge success! 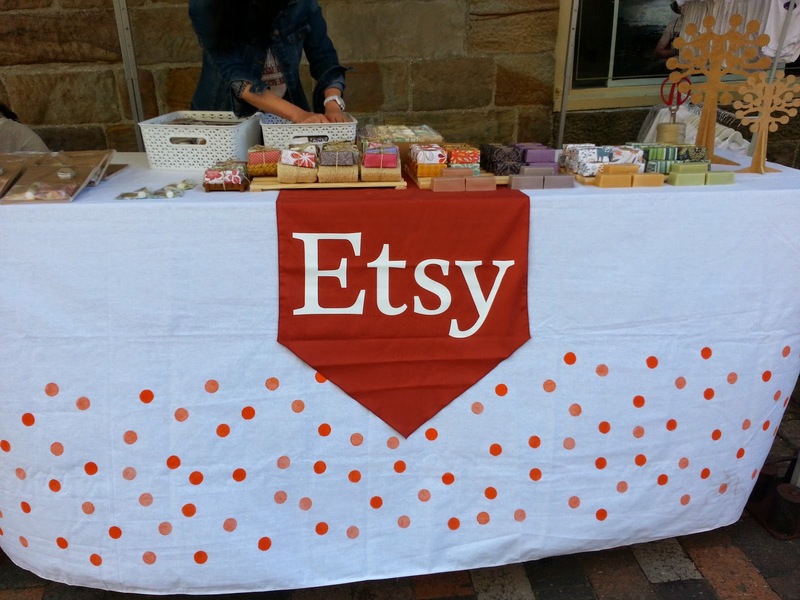 There were 7 stallholders, each looked wonderful and our Etsy Village had a great handcrafted vibe. 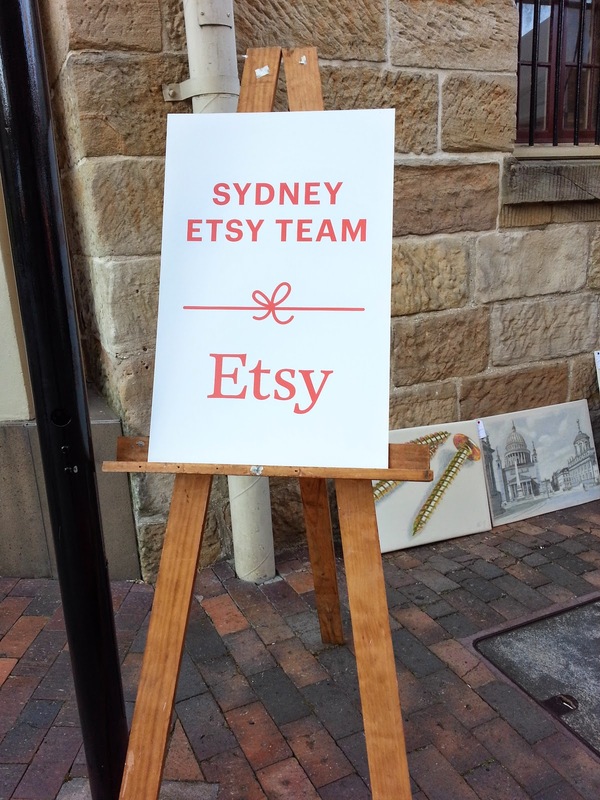 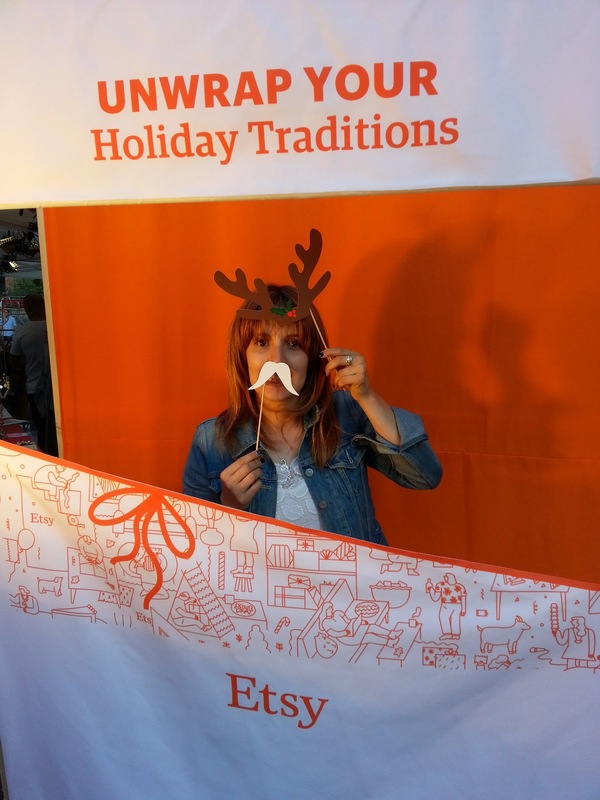 The Etsy Au photobooth was great fun and got the crowds excited. 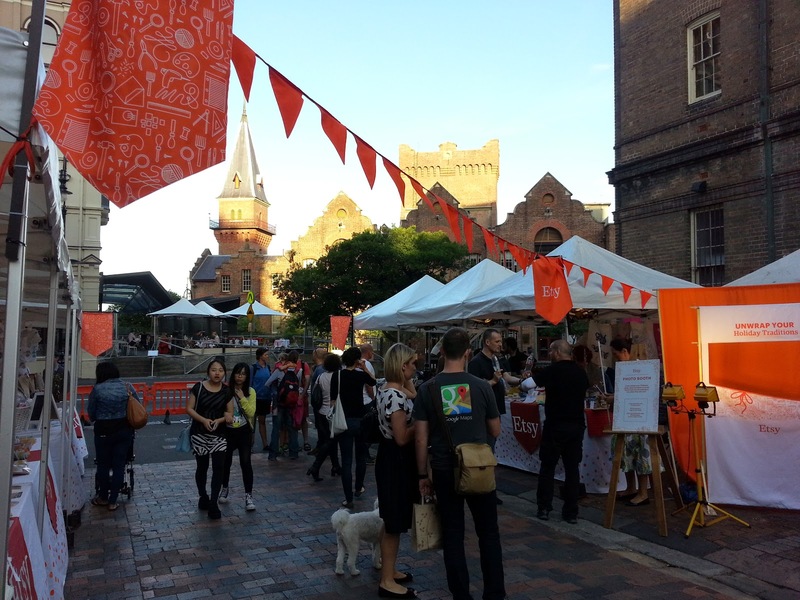 Here are a few pics, it is on every Friday until the 19th of December so do pop down, I will be having a stall on Fri 28th so come say hello. 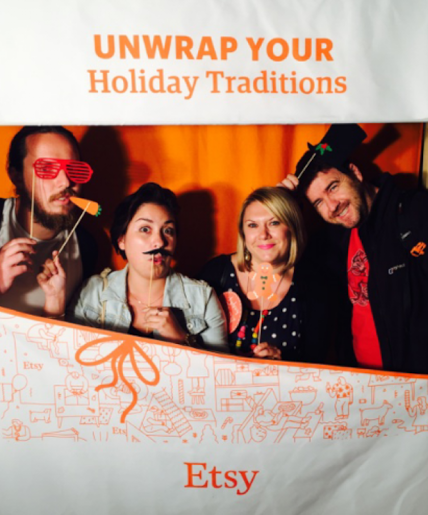 There is so much going on at The Village Bizarre, it makes for a fun and different Friday night for sure! 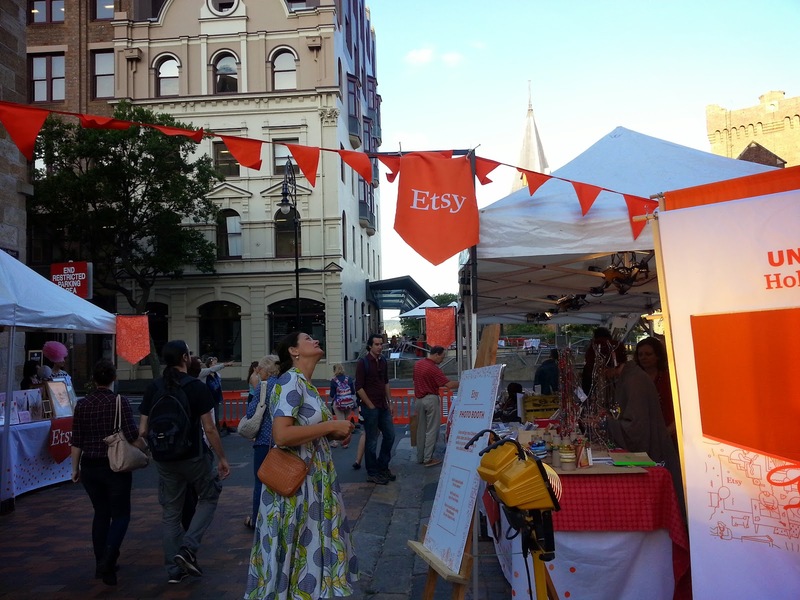 Feast on tasty treats while listening to some live music and buy a unique gift, sounds good to me any day.